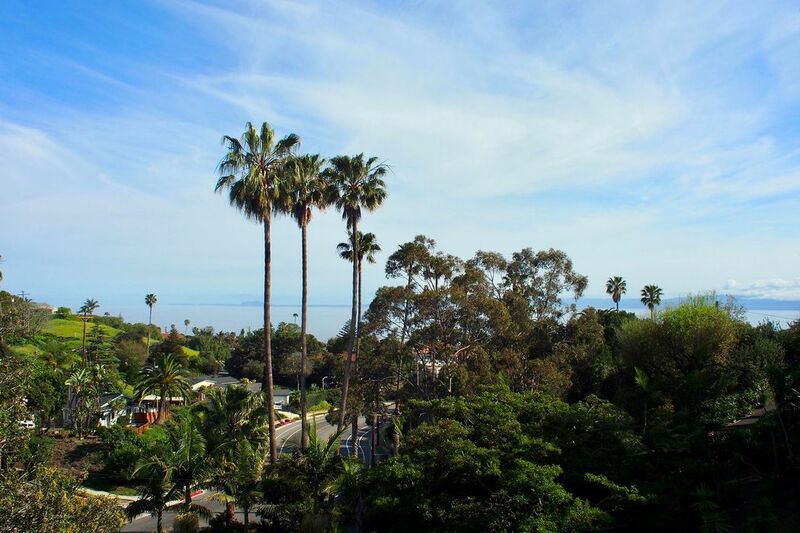 612 Surf View Drive, Santa Barbara, CA 93109 | Sotheby's International Realty, Inc.
$2,125,000 3 Bedrooms2 Full Baths1,530 sq. ft. 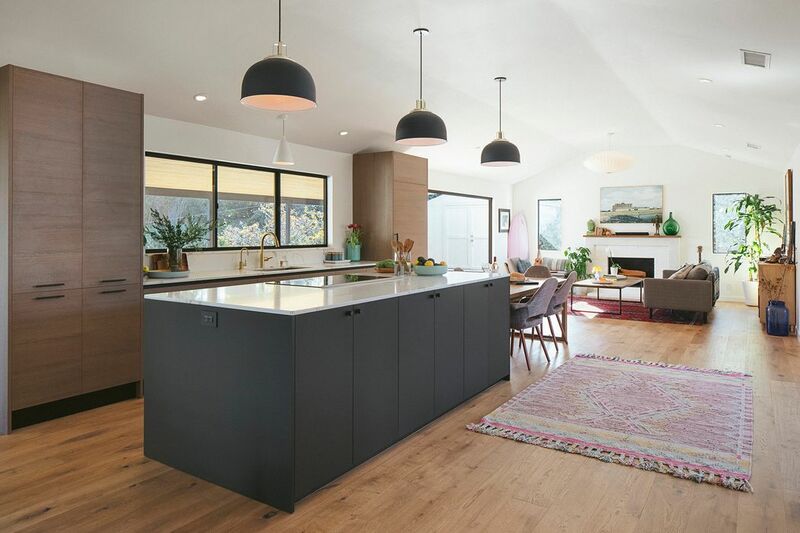 This incredible and meticulously renovated ocean-view Mesa home is the epitome of modern California lifestyle. Surf View redefines the expectations of a home on the Mesa with a stunning design, unrivaled attention to detail, and a private park-like setting. Upon entering the home you are welcomed by a brand-new luxury custom Italian kitchen that sets the precedent for this elegant modern home. The kitchen features all new high-end appliances, a fully-integrated refrigerator, and a large 9’ island with beautiful quartz countertops. 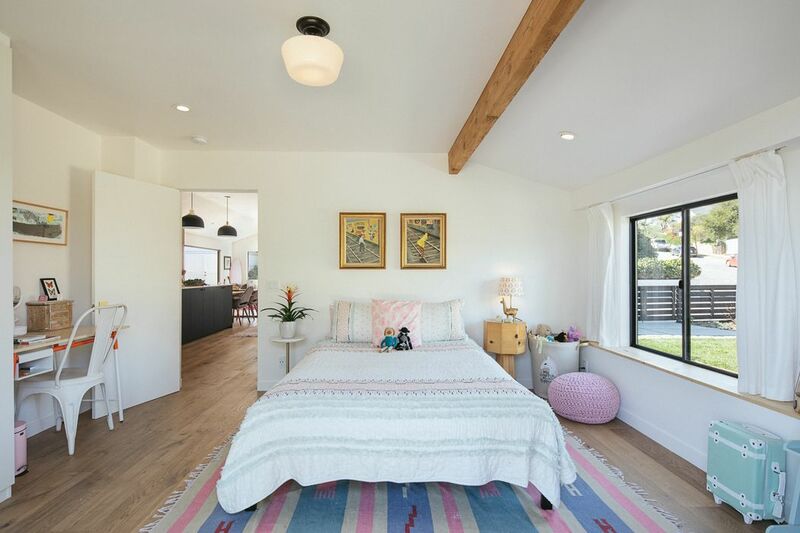 The wide plank European White Oak floors that run through the home add a natural warmth, while large windows and doors and a soaring 10’ vaulted ceiling throughout the main living space help create an endless amount of light and airflow. 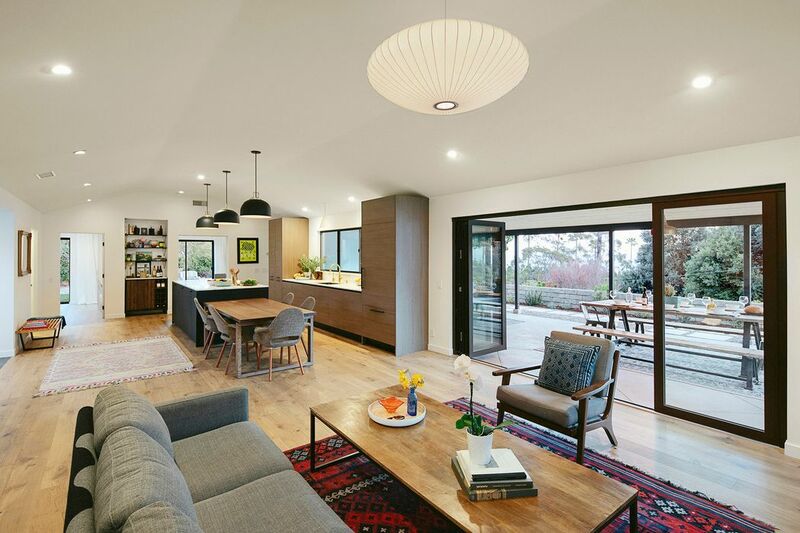 The open concept living area features a gas/wood burning fireplace and a custom 12’ panoramic door that opens to the California Room. 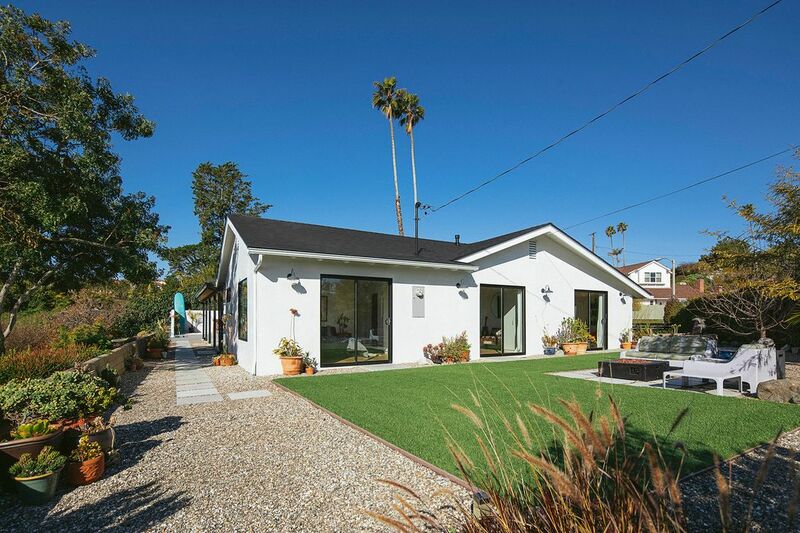 This 500sf outdoor living space is perfect for al-fresco dining and entertaining year round. 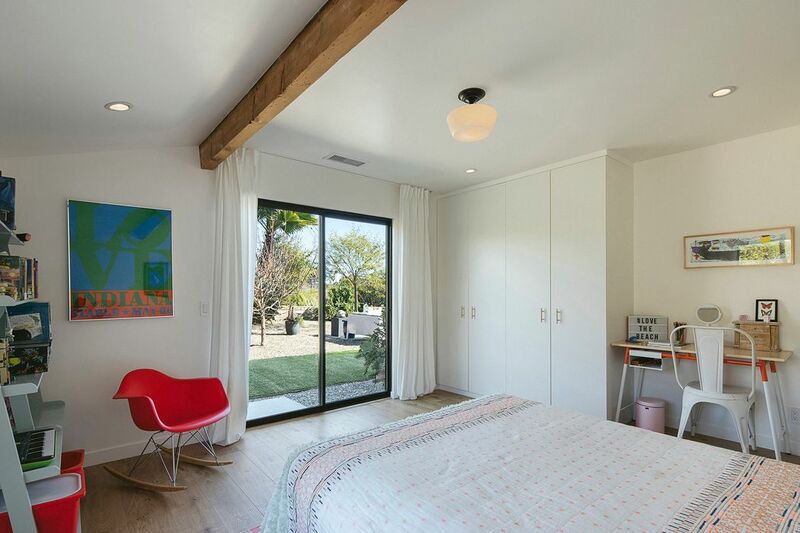 All three bedrooms have large sliding doors that open to the backyard and feature custom closets and recessed-track floor to ceiling curtains that reflect the modern influences found throughout the home. The Master takes full advantage of the tremendous island view with a large sliding door and an oversized window that is perfectly placed to watch the morning sunrise over the ocean from the comfort of your bed. 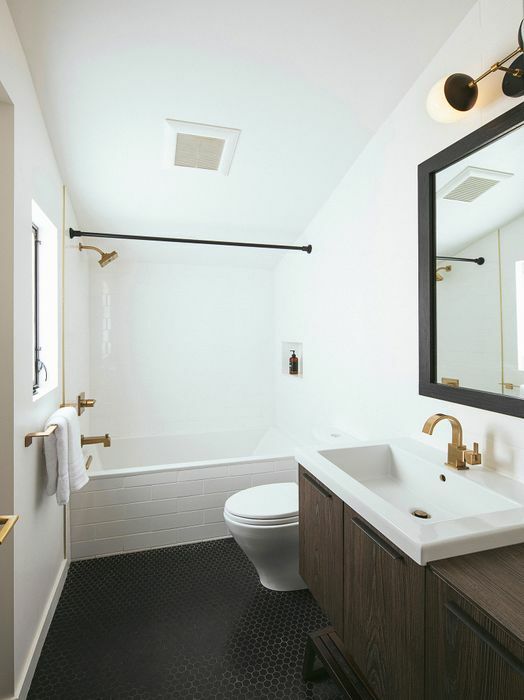 The spa-like Master Ensuite boasts a double vanity, a generous marble-tiled shower, and modern brass plumbing fixtures. 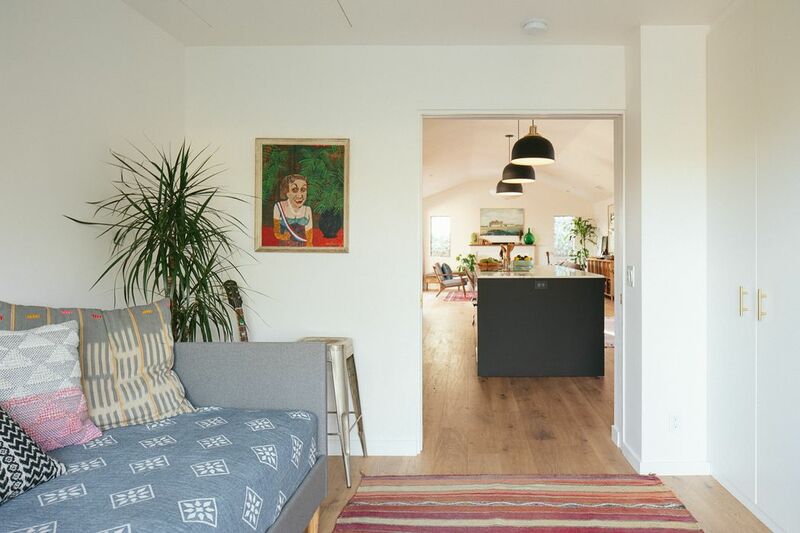 A fully-finished and insulated 2-car garage with beautiful wood beams, a 12’ vaulted ceiling, washer/dryer hookups, utility sink, and built-in storage is perfect for a home office, rec room, or can even be used for parking cars. 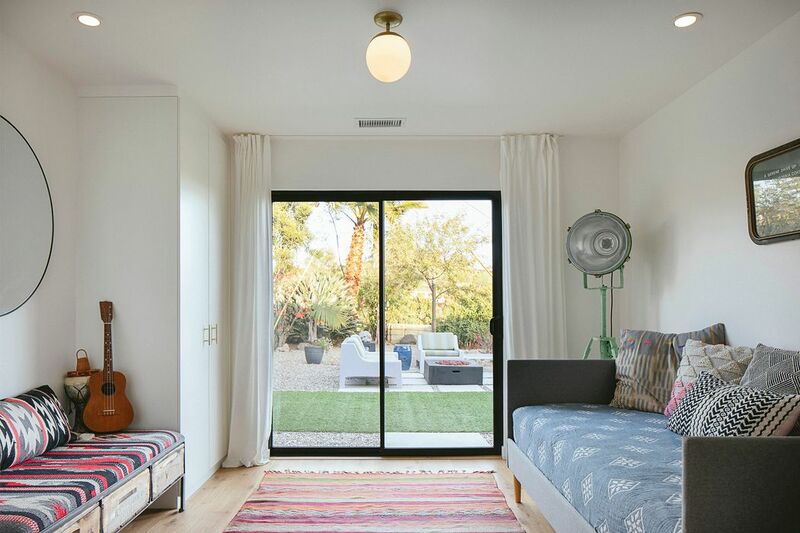 The thoughtfully updated drought-tolerant landscaping has a fully automated irrigation system and features a raised-bed vegetable planter garden, multiple fruit-bearing trees, and two wonderful yards for kids and dogs to run around in. Properties like this don’t come along often. 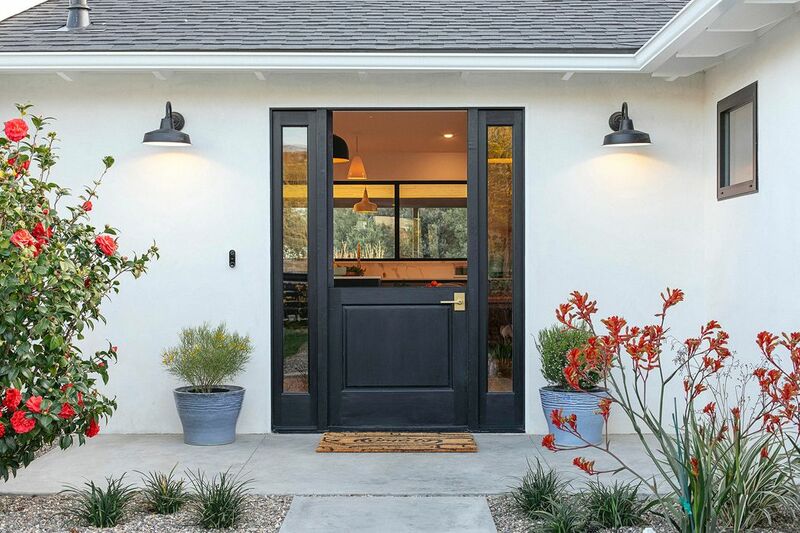 Surf View is a beautiful, low-maintenance, completely updated home, ready for you to move in and enjoy everything that the Mesa and Santa Barbara has to offer. 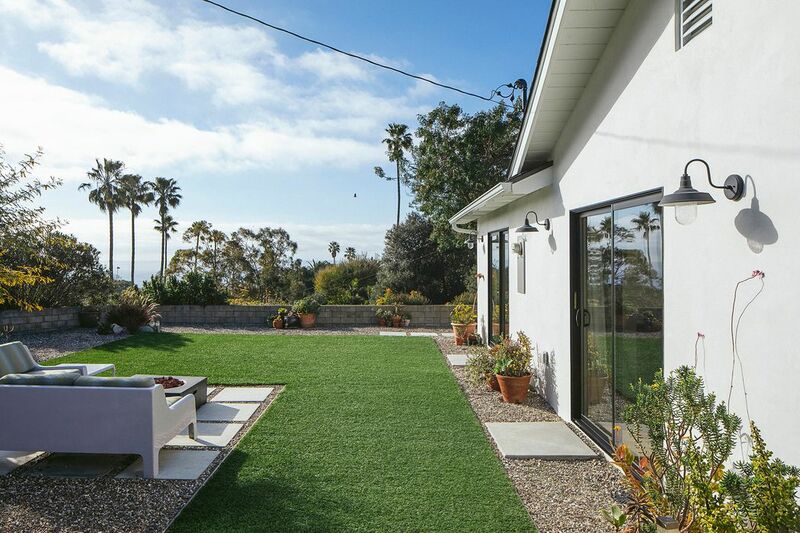 This incredible and meticulously renovated ocean-view Mesa home is the epitome of modern California lifestyle. 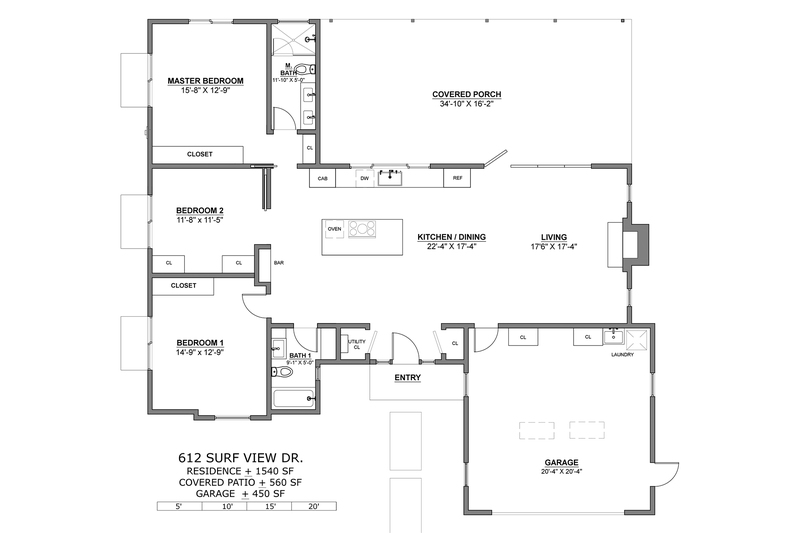 Surf View redefines the expectations of a home on the Mesa with a stunning design, unrivaled attention to detail, and a private park-like setting. Upon entering the home you are welcomed by a new luxury custom Italian kitchen that sets the precedent for this elegant modern home. The kitchen features all new high-end appliances, a fully-integrated refrigerator, and a large 9’ island with beautiful quartz countertops. 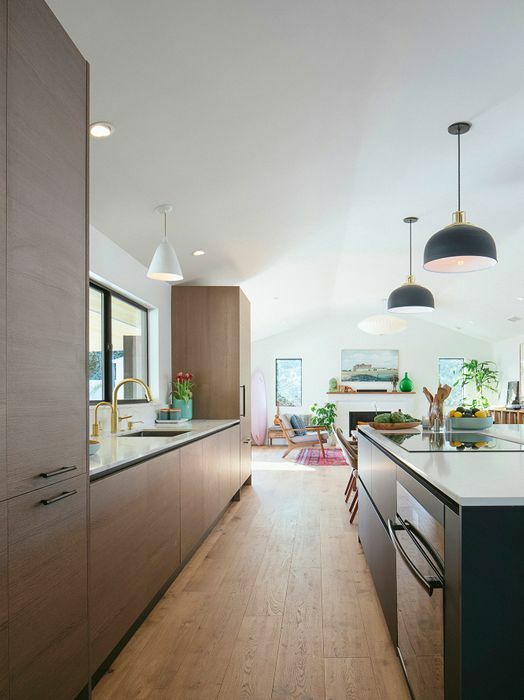 The wide plank European White Oak floors that run through the home add a natural warmth, while large windows and doors and a soaring 10’ vaulted ceiling throughout the main living space help create an endless amount of light and airflow. 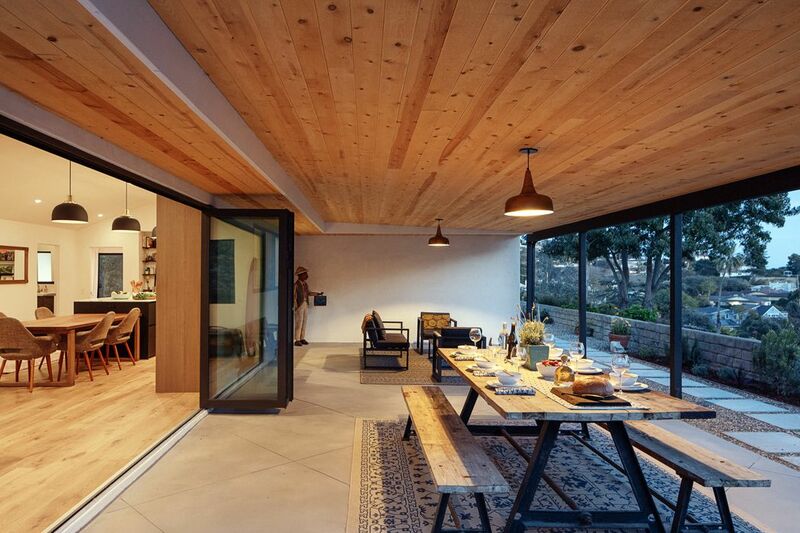 The open concept living area features 12’ panoramic door that opens to the California Room. 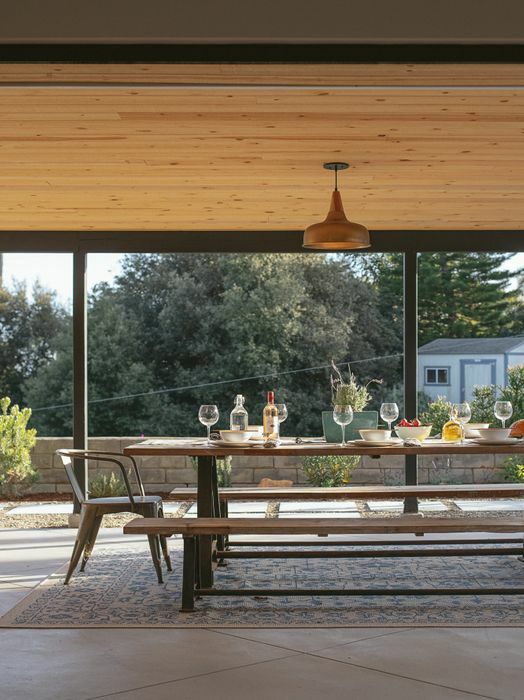 This 500sf outdoor living space is perfect for al-fresco dining and entertaining year round. 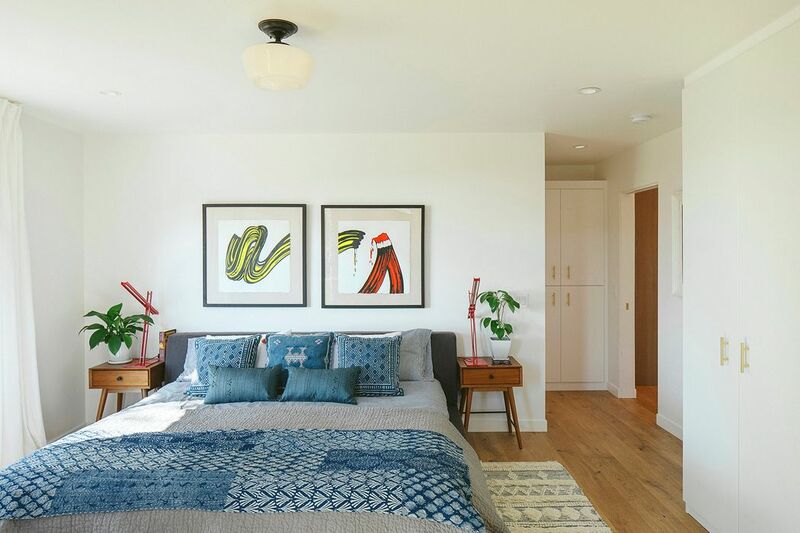 All three bedrooms have large sliding doors that open to the backyard and feature custom closets with recessed-track floor to ceiling curtains. 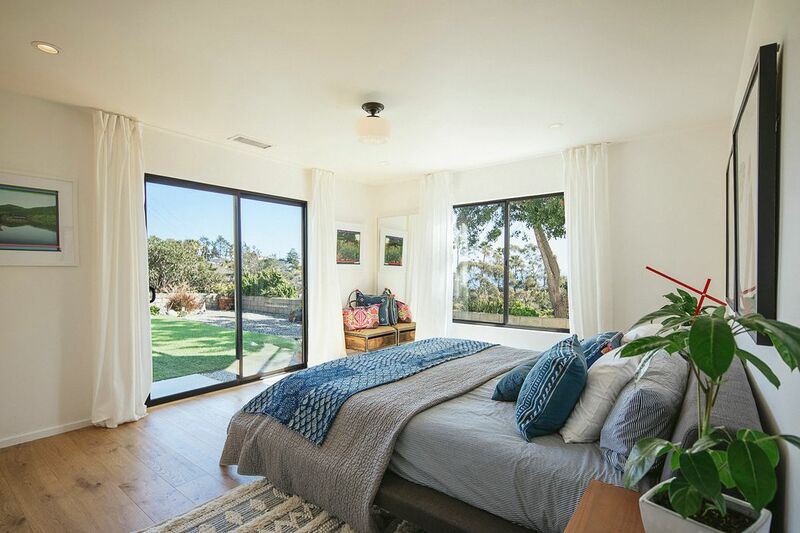 The Master takes full advantage of the tremendous island view with a large sliding door and an oversized window that is perfectly placed to watch the morning sunrise over the ocean from the comfort of your bed. 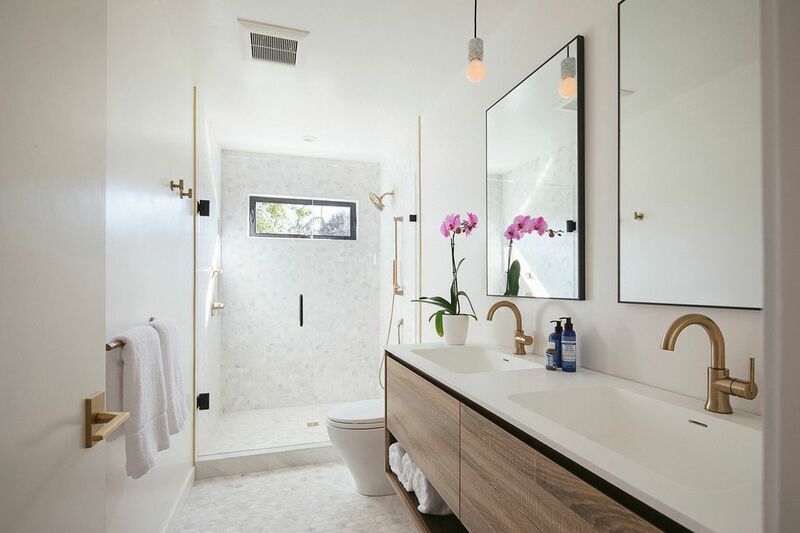 The Master Ensuite boasts a double vanity, a generous marble shower, and modern brass fixtures. The finished and insulated 2-car garage with beautiful wood beams, a 12’ vaulted ceiling, laundry area, and built-in storage is perfect for a home office, rec room, or can even be used for parking cars. 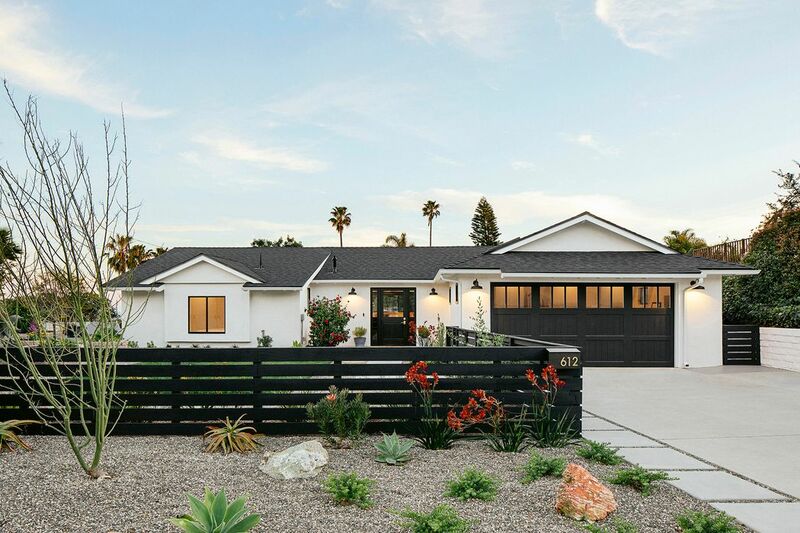 The thoughtfully updated drought-tolerant landscaping has automated irrigation and features a raised-bed planter garden, multiple fruit trees, and two wonderful yards for kids and dogs enjoy. Properties like this don’t come along often. 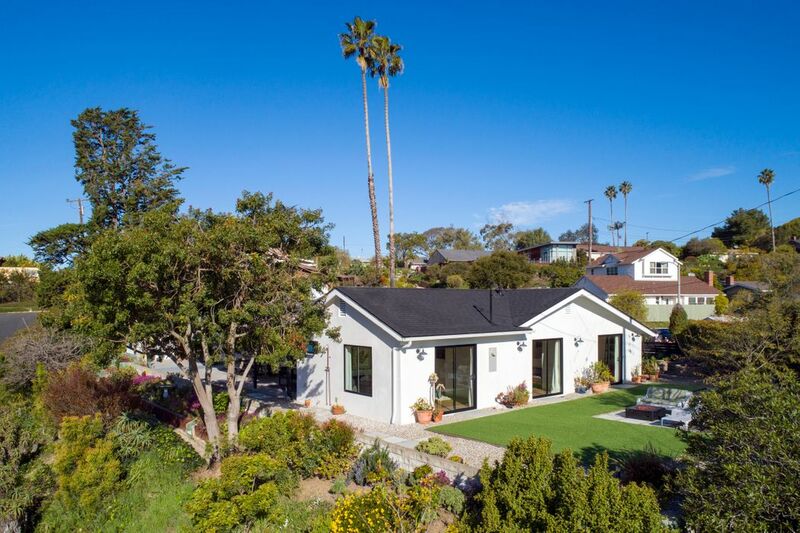 Surf View is a beautiful, low-maintenance, updated home, ready for you to move in and enjoy everything that the Mesa and Santa Barbara has to offer.